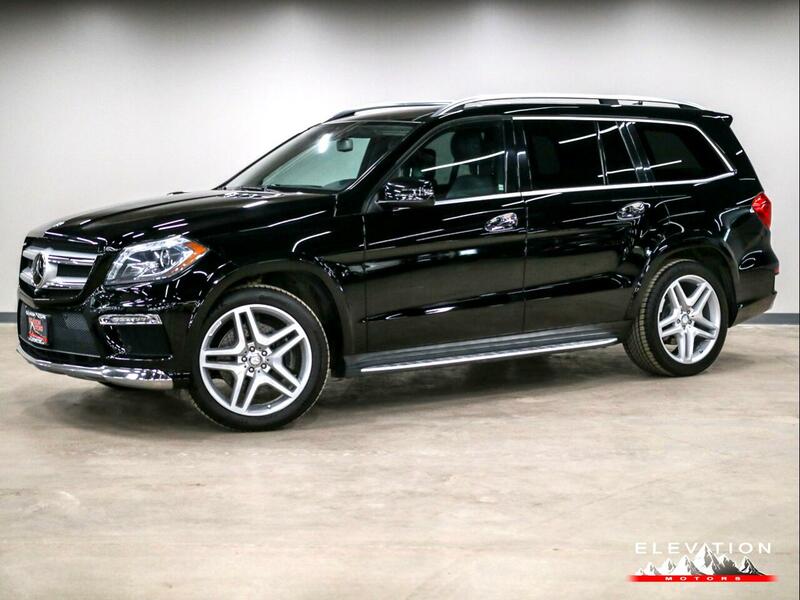 This imposing 2015 GL 550 4Matic in Black/Black heavily optioned truck includes but not limited too. Heated Wood/Leather Steering Wheel, Heated Rear Seats, Trailer Hitch 7,500 lb towing capacity, Accessory Chrome Package. In addition 60k service has been done.